Please register by May 25. 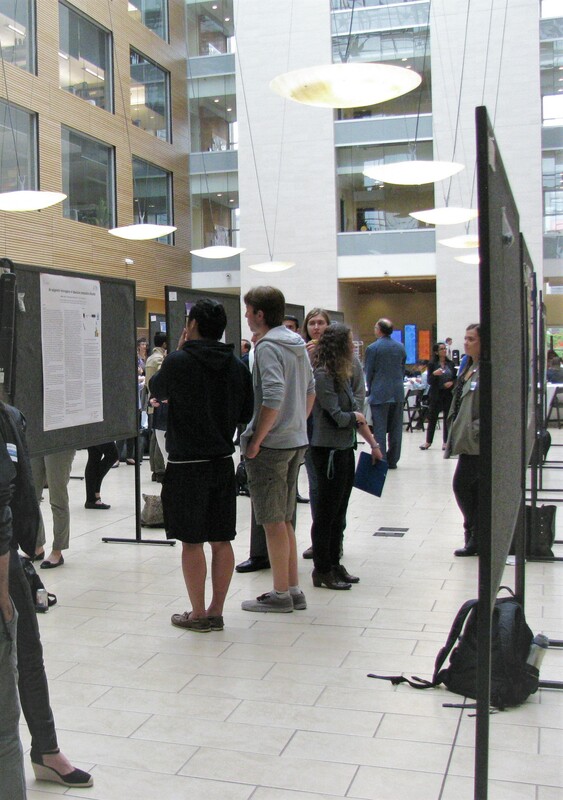 The UBC Department of Psychiatry Research Day, now in its 33rd year, will focus on providing updates on a diverse range of psychiatric topics of interest to clinicians and researchers alike. The main objective will be to showcase some of the research being conducted at UBC. This will be accomplished through oral and poster presentations of research by trainees and faculty in the Department. The University of British Columbia Division of Continuing Professional Development (UBC CPD) is fully accredited by the Committee on Accreditation of Continuing Medical Education (CACME) to provide study credits for continuing medical education for physicians. This Group Learning program meets the certification criteria of the College of Family Physicians of Canada and has been certified by UBC CPD for up to 4.5 Mainpro+ credits. Each physician should claim only those credits he/she actually spent in the activity. All Department of Psychiatry faculty, residents, graduate and undergraduate students, fellows, staff and interns are invited to attend.